MIK INNOVATION NIGHT 2019 (MIK NIGHT) was held. 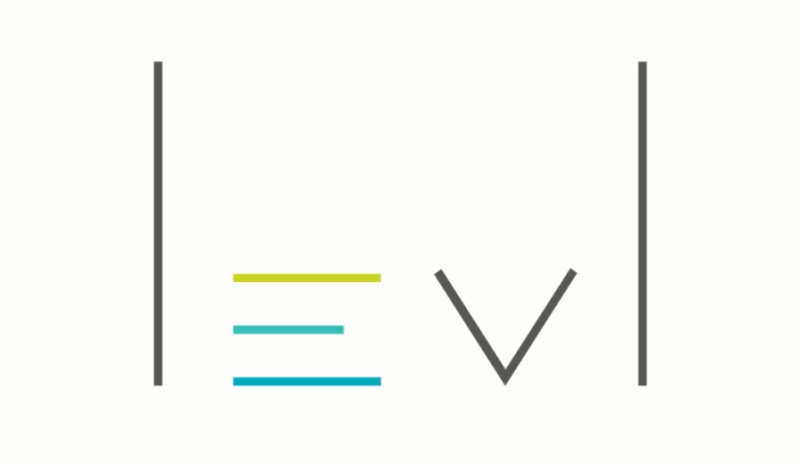 Around 150 people from companies, media, investors, and buyers participated, and this project ended with success, achieving its goal of promoting the Korean companies to the world. 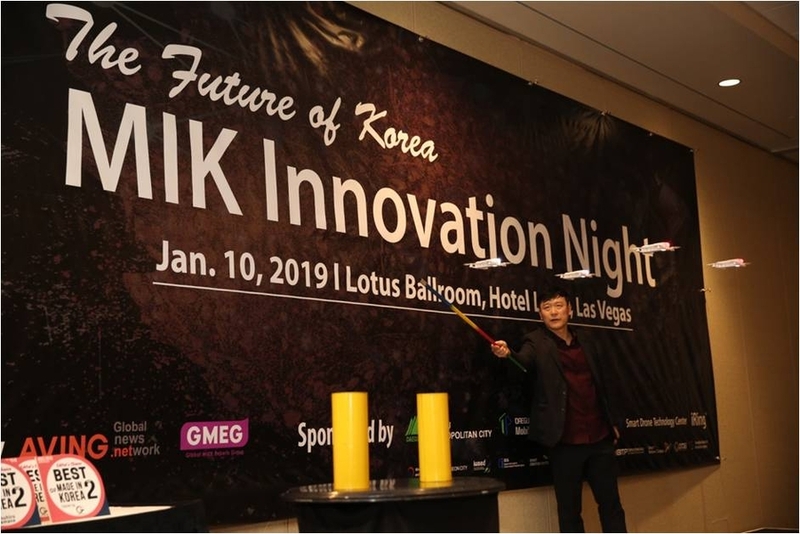 SEOUL, KOREA, January 22, 2019 /24-7PressRelease/ — MIK INNOVATION NIGHT 2019 (MIK NIGHT) with the goal to promote Korean companies to the world was held at Hotel Luxor during the period which CES 2019, the world’s largest technology show was held. Around 150 people from companies, media, investors, and buyers participated, and this project ended with success, achieving its goal of promoting the Korean companies to the world. Next, as the main part of MIK INNOVATION NIGHT, it was BEST OF MADE IN KOREA [email protected] award, in which the media partners of MIK NIGHT go through evaluation and selects two companies. The judges to select TOP2 were Jeffrey Powers from GEEKAZINE, USA, Leo Thevent from Lecafedegeek, France, Juan Diaz Castromil from Clipset, Spain, Yasuhiro Yamane from Japan, Hyung-seok Kang fron IT Dong-a, Korea, and Kidai Kim from AVING NEWS. Among the participating media, Clipset is a popular tech channel in Spain with a YouTube channel with 1.7 mil subscribers and 260 mil views. This year’s MIK NIGHT was attended by Daegu Technopark Mobile Convergence Center, Daejeon Information & Culture Industry Promotion Agency, Daejeon Centers for Creative Economy & Innovation, Incheon Business Information Technopark, Changwon Industry Promotion Agency, SeongNam Industry Promotion Agency, Korea Invention Promotion Association, and 45 companies.